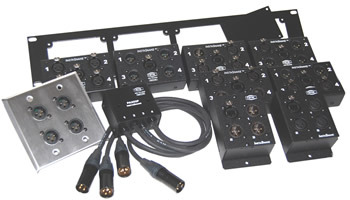 InstaSnake™ Audio Products are a compact, lightweight, versatile passive group of components allowing you to run audio signals over a single run of CAT5, 5E, or 6 cables. 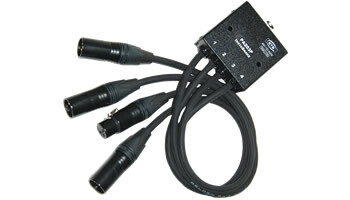 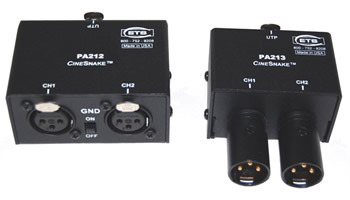 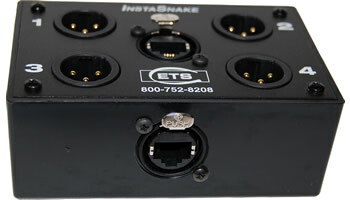 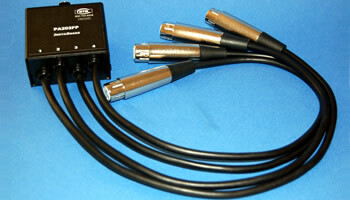 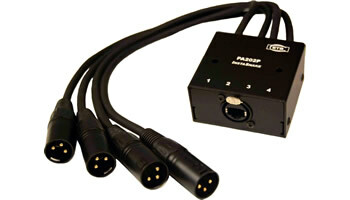 The ETS InstaSnake Video Balun™ is ideal for use with existing InstaSnake Adapter™ boxes. 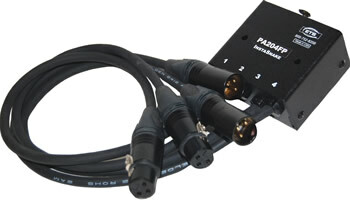 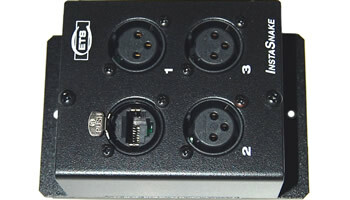 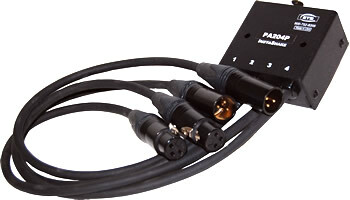 InstaSnake Baluns allow consumer and commercial users of video equipment to connect to an InstaSnake Adapter box. 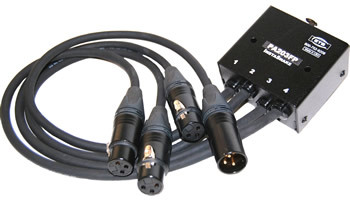 By plugging InstaSnake Baluns into InstaSnake Adapter boxes, the user can send unbalanced composite video signals. 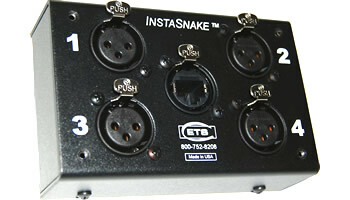 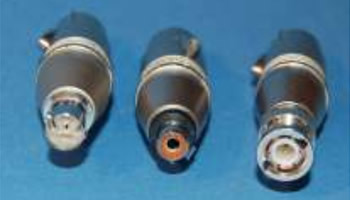 Two InstaSnake Adapter boxes and two InstaSnake Baluns are needed to transmit video signals. 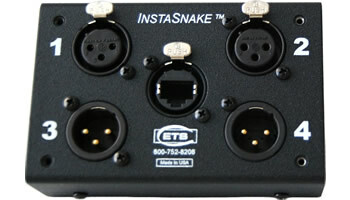 One channel is used for each balun on each InstaSnake box. 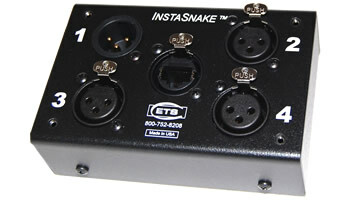 The same channel must be used on each InstaSnake Adapter box.